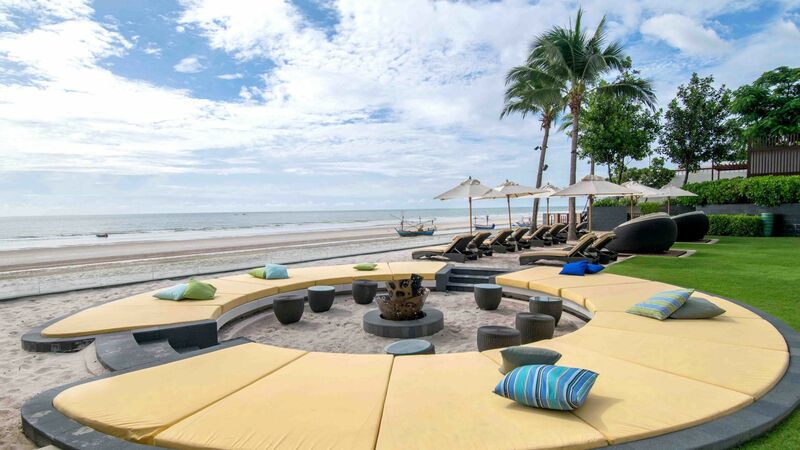 The InterContinental® Hua Hin Resort opened its doors in December 2009, revealing a contemporary interpretation of classic Hua Hin style. Architecture by C Space drew inspiration from the Maruekhathaiyawan Palace with its expansive verandahs and intricate wooden latticework. Interior designer firm PIA echoed these motifs, while lighting design was developed by Lifestyle. Swimming pool and landscape designer Bert Collins created the resort's centerpiece, a 55-square metre infinity-edge pool, complete with a fibre-optic system to create a twinkling starlight effect at night. Since its opening, the resort has attracted a number of illustrious guests and continues to evolve its experience of Hua Hin luxury. 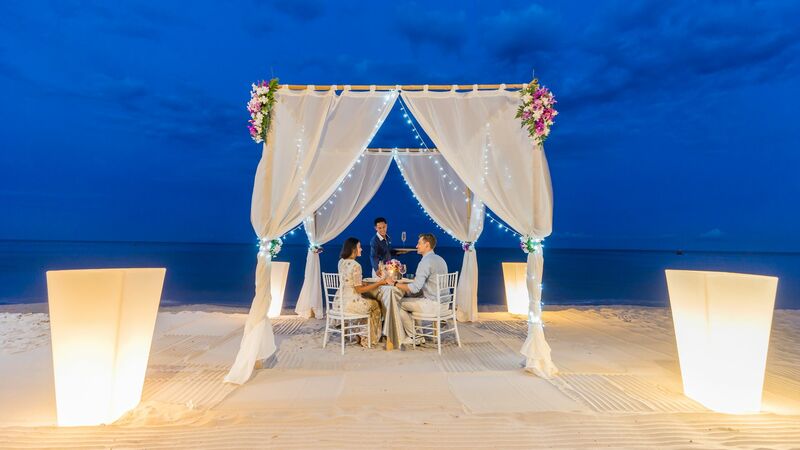 The resort lies 235 kilometres south of Bangkok on the Gulf of Thailand coast. 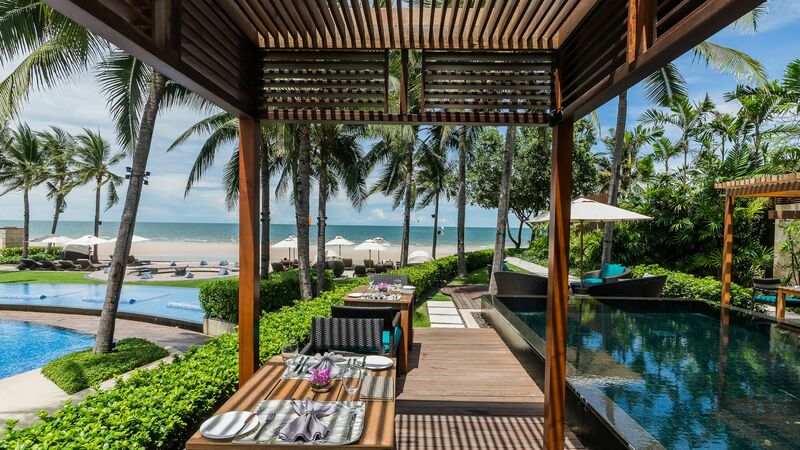 From Bangkok, InterContinental® Hua Hin can be reached in approximately two and a half hours by car or half an hour by private plane transfer. Nearby the resort are many shops including those at adjacent BluPort Resort Mall, lively day and night markets, and charming beachside seafood restaurants. Likewise close are leisure and recreation activities including golf at one of Hua Hin’s world-class courses, visits to the area’s serene national parks, vineyard tours and waterpark fun. 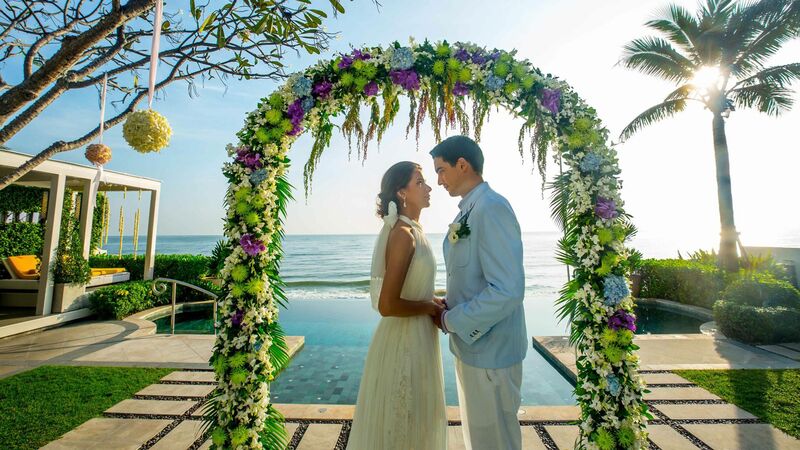 InterContinental® Hua Hin Resort rooms, suites and villas are set in two wings and range in size from 45 to 138 square metres, some with private pool and deck area. 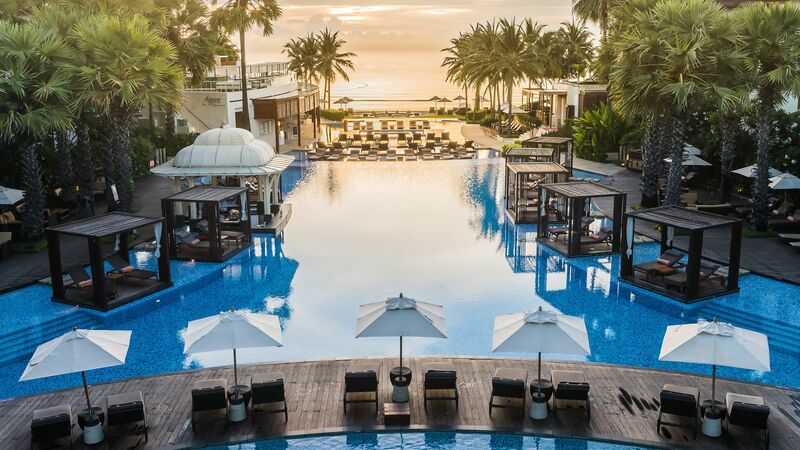 The resort’s Beach Wing contains 118 rooms and suites, while newly built BluPort Wing features 40 rooms and suites as well as its own swimming pool and all-day-dining venue. 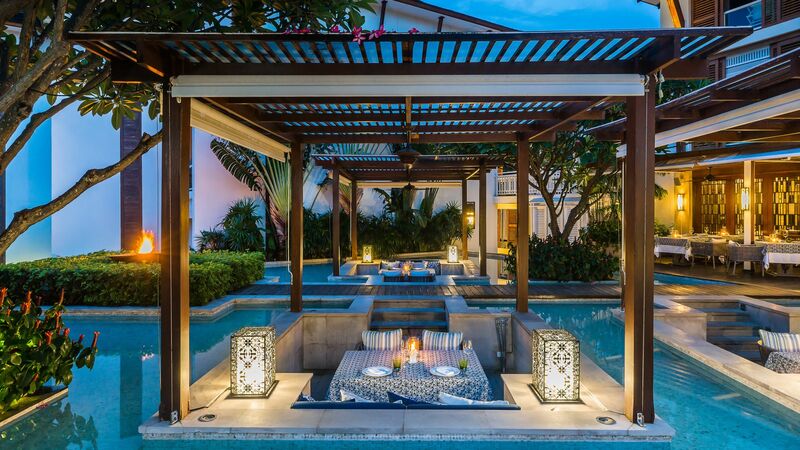 The resort also offers La Residence Hua Hin, a private, two-storey Thai-Victorian mansion epitomising opulence and grandeur. 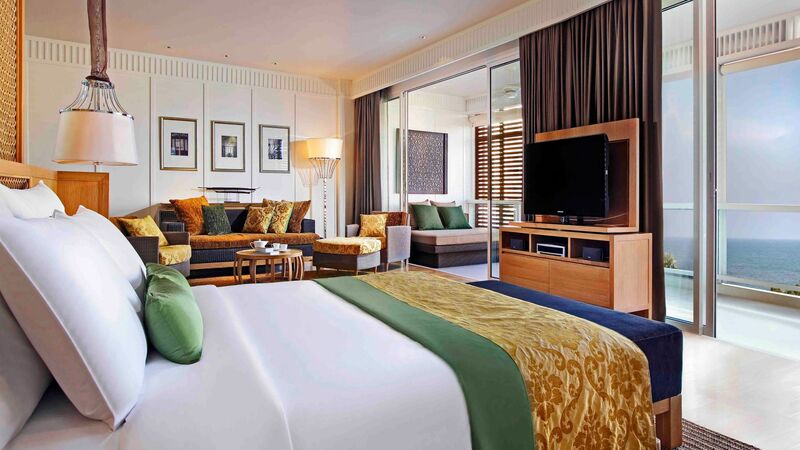 All accommodation at InterContinental® Hua Hin Resort features lavishly appointed bathrooms, plush furnishings as well as stylish décor enhanced by the works of local designers and artisans. 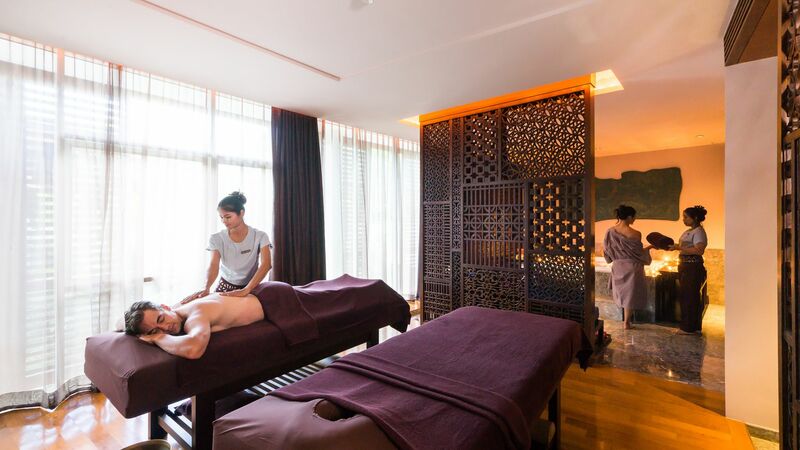 InterContinental® Hua Hin Resort, the royal resort's town's pre-eminent luxury heaven, have been named 'Hotel Best Thailand' honours at the Asia Pacific Hotel Awards 2013-2014 held in Malaysia. 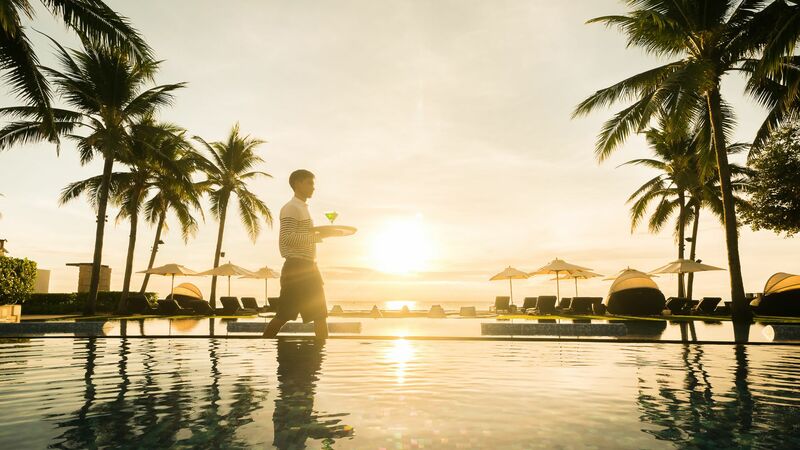 Since the resort opened in 1 December 2009, InterContinental Hua Hin Resort® has appeared consistenly in 'Best of' award lists from the industry and consumers, demonstrating its appeal accross different countries and divers, discerning market segments. Apart from this prestigious awards, the resort has been voted the 'Winner of Excellence' according to an Internet survey conducted by TripAdvisor 2013 and we also have been selected 'Best of the Best' hotel quality selection 2013 by HolidayCheck.com. We are happy to have created a wonderful experience for our delighted guests and look forward to welcoming them back again for repeat visits as well as hosting those who wish to discover InterContinental® Hua Hin Resort for the first time.